Meet the hottest, most interesting single people in the world of High School Dating! Gear up for romantic meetings - chat, flirt, date and give love a real chance. Discover 16 very attractive characters and win over their hearts. Connect with like-minded people or charm hotties into another meeting. Don’t wait for the cupid, use your words as the weapon. Just say it right and see the sparks fly! 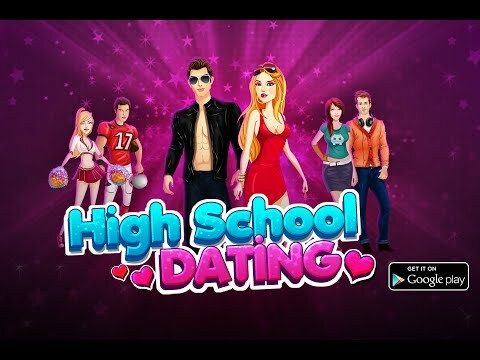 Download NOW – High School Dating @Games2win from the Google Play Store and get your flirt on today! We are a company that believes in creating great fun-filled games for people of all ages. We have more than 800 proprietary games on both online and mobile devices, including our smash hits like Parking Frenzy and Super Mom. Today, we have 53 million downloads of our apps and 5 million gamers a month. And this is just the beginning! Contact us at androidapps@games2win.com for any problems you may have with High School Dating.